As an audiophile, common forms of music, such as songs downloaded from iTunes, Amazon Music, or streamed from Apple Music, Spotify, Rdio and the like are far away from being able to satisfy your growing appetite for high quality music. 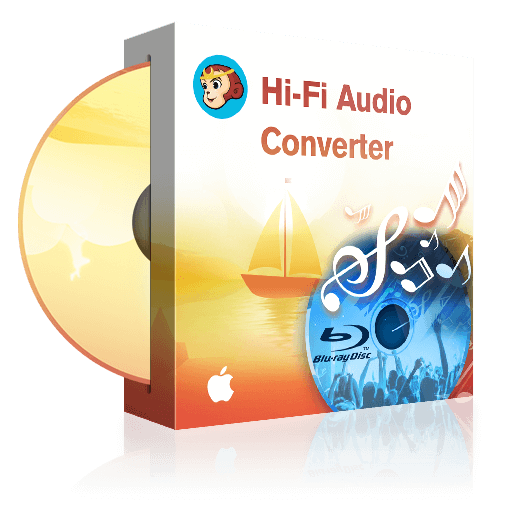 Lucky if you have a large collections of Blu-rays at home, DVDFab Hi-Fi Audio Converter for Mac can convert music and movie Blu-rays into lossless FLAC audios, ready for your high-end acoustic system at home. Don’t bother to turn on your TV each time you want to enjoy your favorite album.